I'm kind of a sucker for anything pink... but look at this #foxy hott pink barbie pool party in a box!! 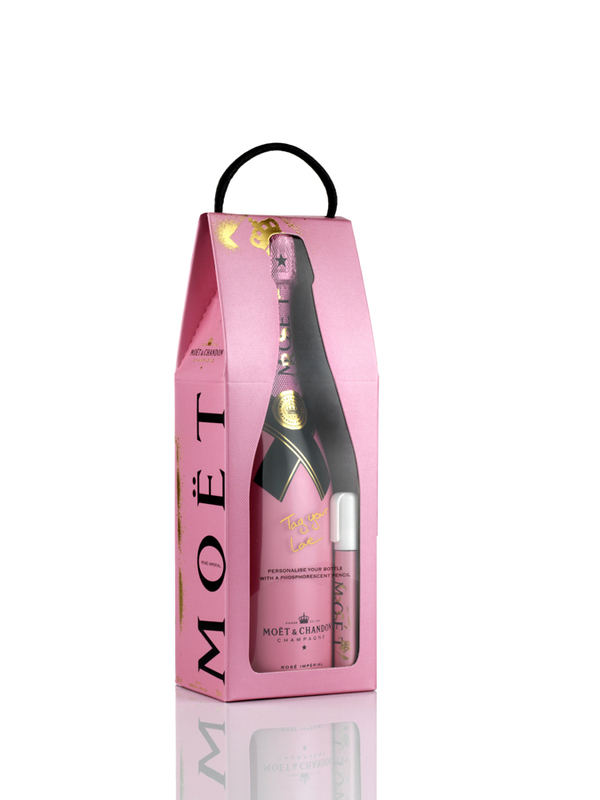 (Also know as a limited-edition Moët & Chandon Rosé Impérial gift set) but i think my name for it is a bit better... 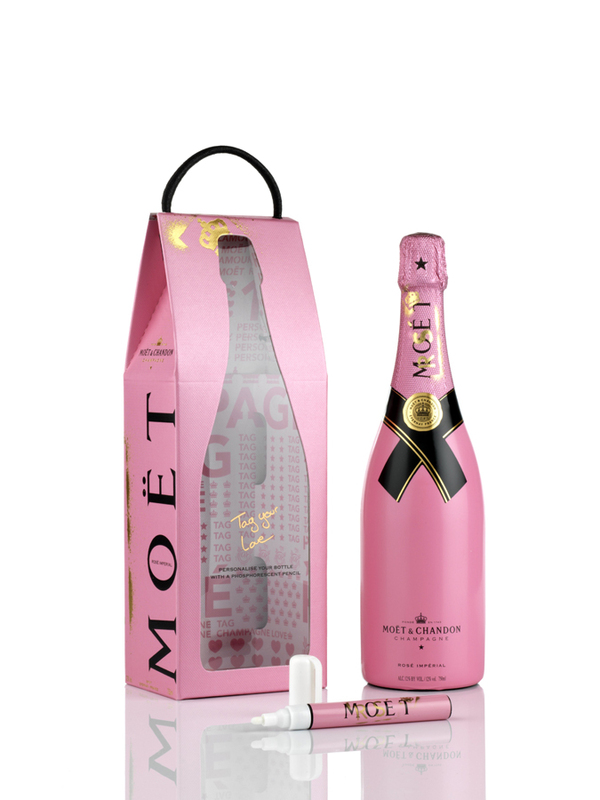 SERIOUSLY though, how perfect is this: It comes with two champagne flutes, a bottle of Moet Rose & two pens so you can write on the bottle. FOXXXYYYFOREVER. This Valetinties day, the above is #notoptional.